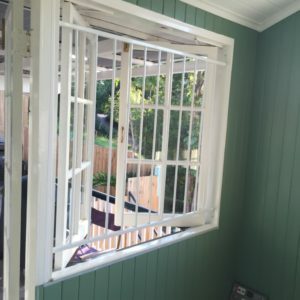 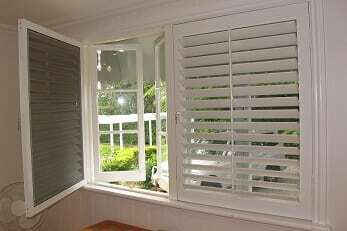 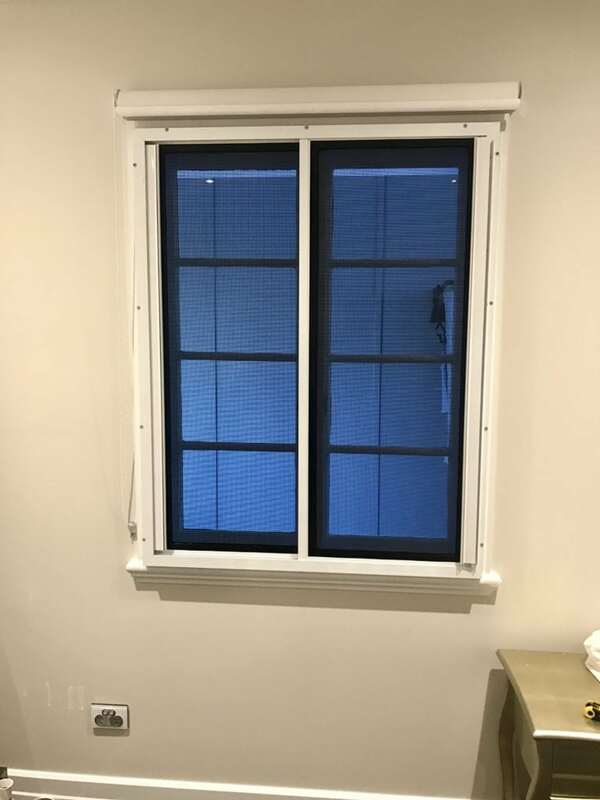 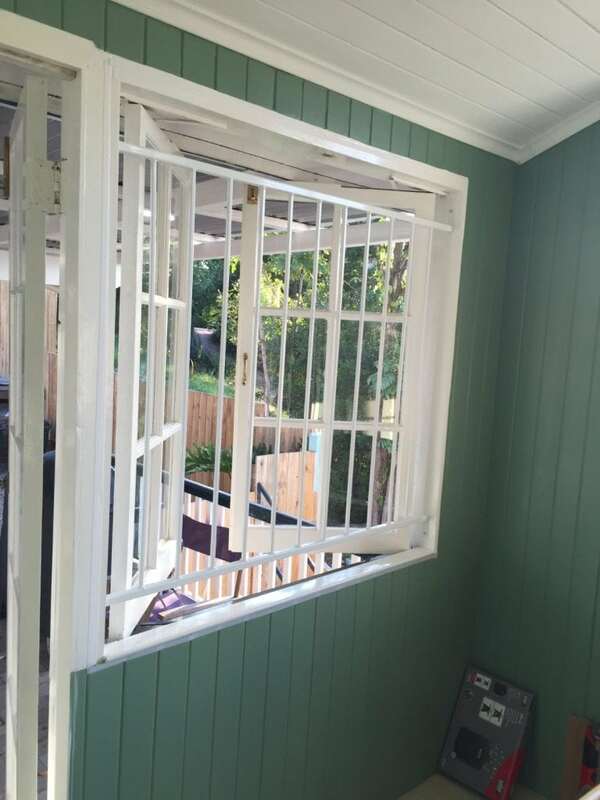 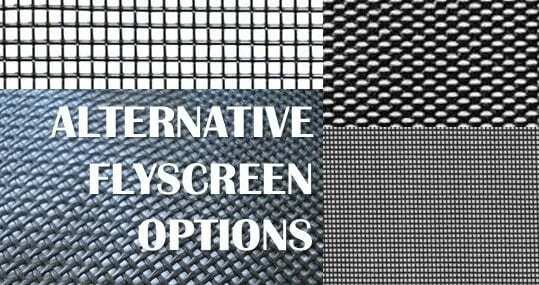 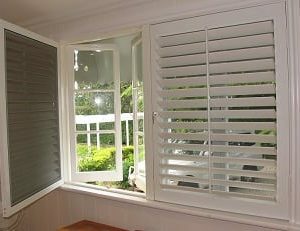 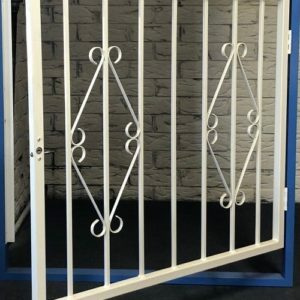 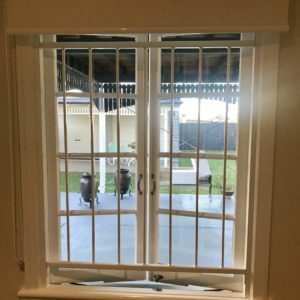 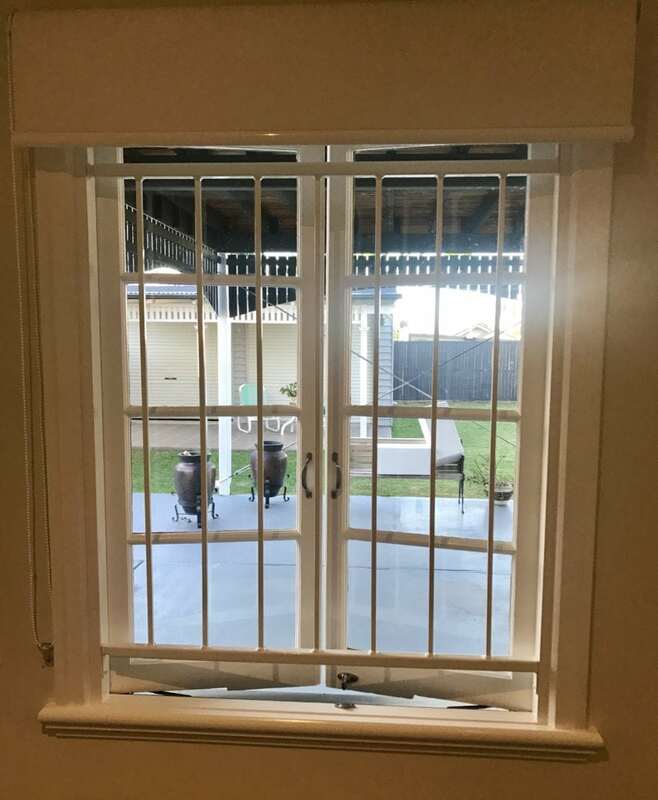 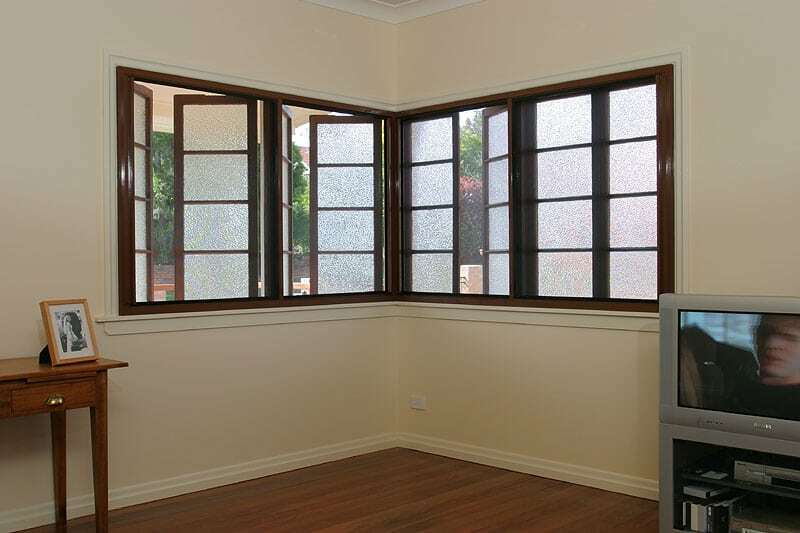 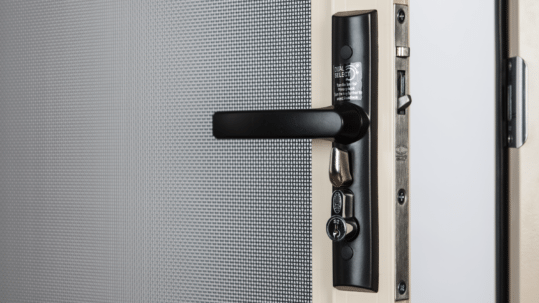 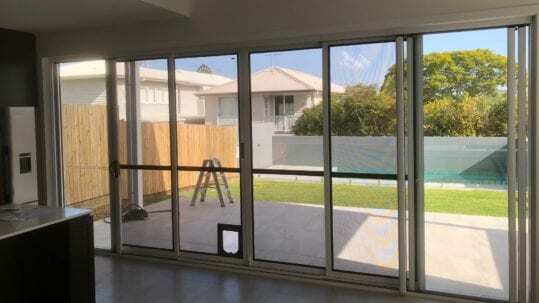 Security Screen Options For Casement Windows. 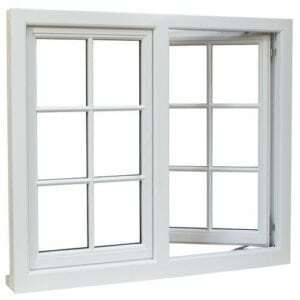 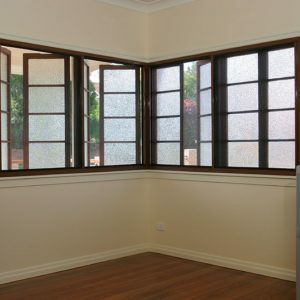 Windows hinged at the top are referred to as awning windows, and ones hinged at the bottom are called hoppers. 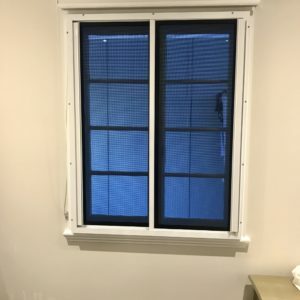 You have a couple of options for these. 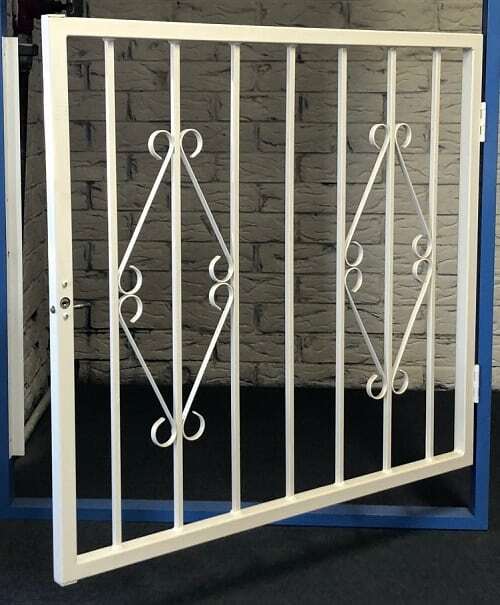 Contact us today to organise your FREE measure & Quote!